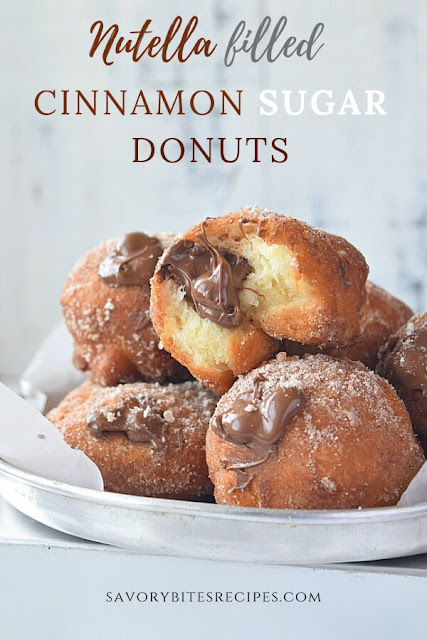 - the famous Cinnamon Sugar Donuts get's makeover with everyone's favorite Nutella stuffed in the delicious,soft,spongy CInnamon Donuts. Donut lover's get a new recipe to try when they crave for Cinnamon Sugar Donuts,here's a new twist to the regular Cinnamon Donuts,yes! filled with Nutella. 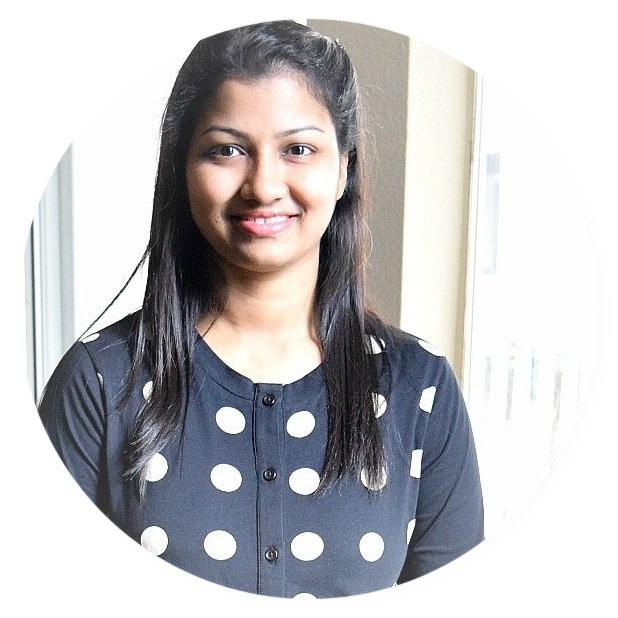 I have shared my recipe of Cinnamon Sugar Donuts(its Eggfree) recipe,did you check that recipe yet? If not do give it a try. 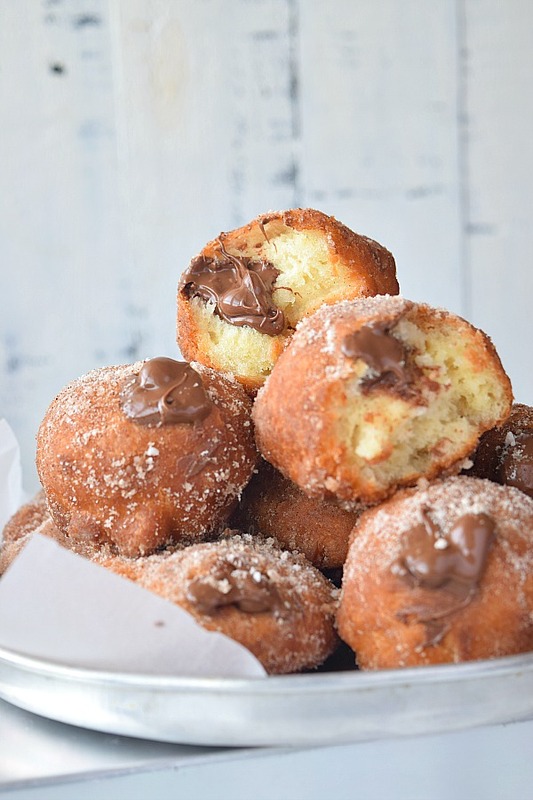 In this recipe I have stuffed the donuts with Nutella and that makes these donuts even more yummy! Another amazing breakfast /dessert recipe that I have shared recently is Cinnamon Rolls(best one's)! You will love how simple and easy this recipe is and will yield some amazing donuts that will get over in no time! I was craving for Cinnamon Donuts and could not find the classic donuts anywhere but found those mostly slathered with chocolate or creams,so thought of making at home. 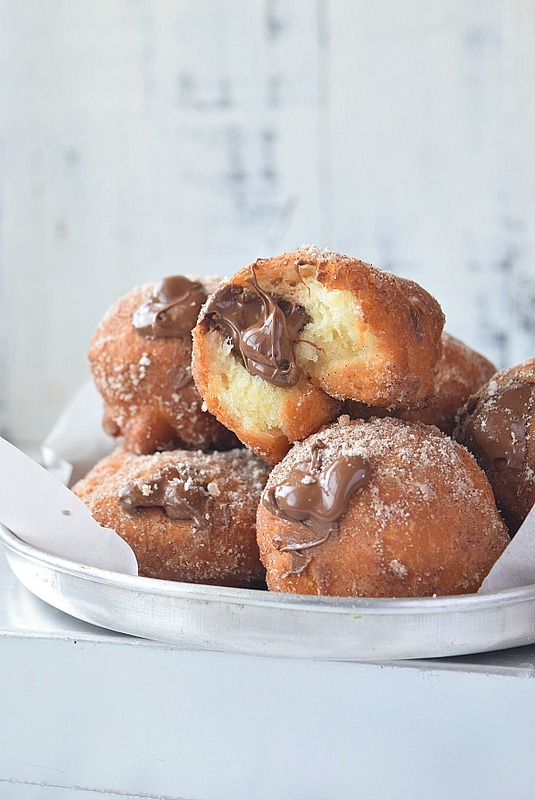 How to make amazingly delicious Nutella Donuts! 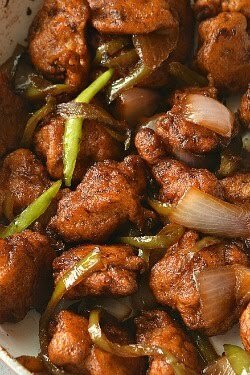 In a bowl with warm water and sugar added to it,add the yeast,mix and let it rise.Cover the bowl and keep aside so that it gets time to rise. DO NOT add hot water or the yeast will die and wont bloom. After a while it will be frothy,add the butter and vanilla to it. Add flour and salt,mix it well to form a dough. 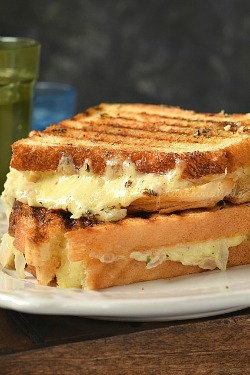 You can do this step with hands or with a hand mixer on low speed. Cover this with a cling wrap and keep aside for 30 mins to rise. Next when its doubled in size,on a floured surface roll the dough in to 1 Inch thick and with cookie cutter cut the donuts. Place all the cut donuts on a tray lined with parchment paper and let it rise for another 15 to 20 mins. Heat oil in a pan around 2 Inch in height ,enough to submerge the donuts. 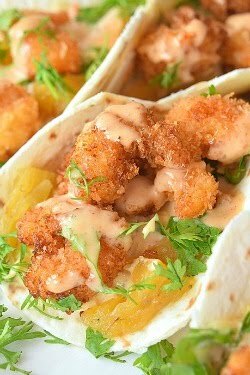 When oil is hot enough,slowly drop the donuts in the pan and fry it golden brown. Make sure the oil is not smoking hot or the donuts will burn on the outside and will be dark brown and inside will be raw and uncooked dough. Let them cool once drained. Apply melted butter on the donuts with pastry brush and roll them in mix of cinnamon ground and powdered sugar. 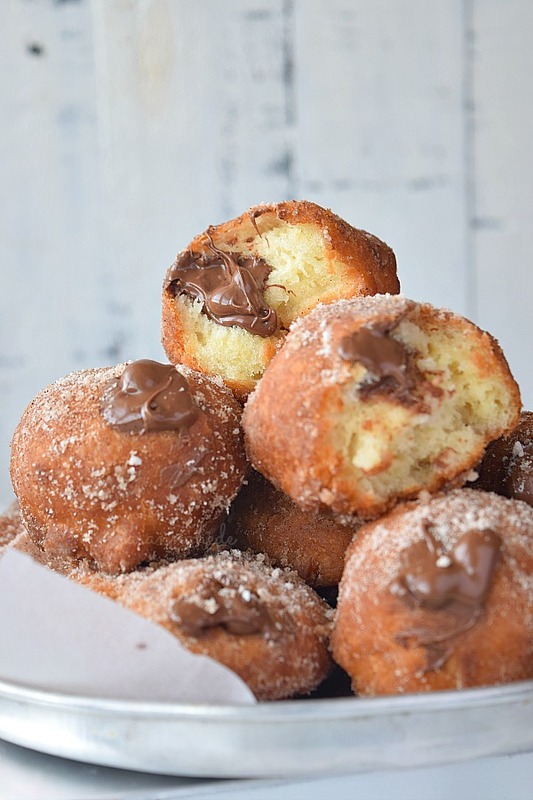 Best ever and easy Cinnamon Sugar Donuts filled with Nutella! 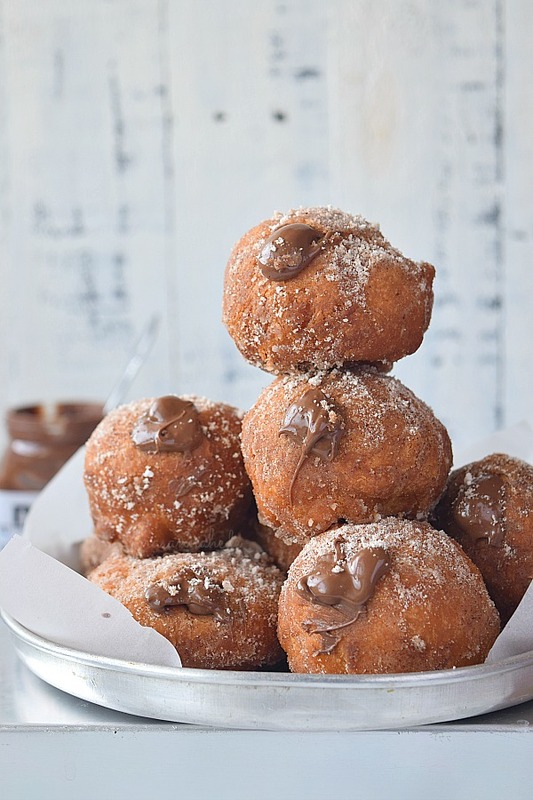 Delicious Nutella filled Cinnamon Sugar Donuts to satisfy the sweet cravings! In a bowl,add warm water,sugar and yeast. Mix well,cover and keep aside to rise. It will be frothy and rise,to this add butter,salt,vanilla and flour. 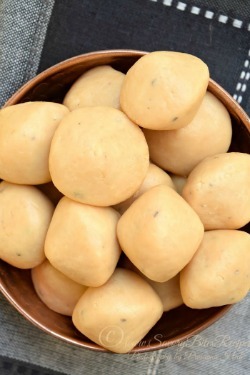 Mix well and make dough with either hands or with Hand Mixer . Cover the dough with Plastic Food Wrap and keep aside to rise for 30 mins. In bowl or plate,mix powdered sugar and ground cinnamon. Once the dough has almost doubled in size,then roll on a floured surface to 1 Inch thick rectangle. With a cookie cutter,cut the donuts and keep on tray with Parchment Paper to rise for another 15 to 20 mins. In a deep frying pan,heat oil around 2 Inch,enough to submerge the donuts. When its hot,slowly drop the donuts and fry till cooked well and turned brown. 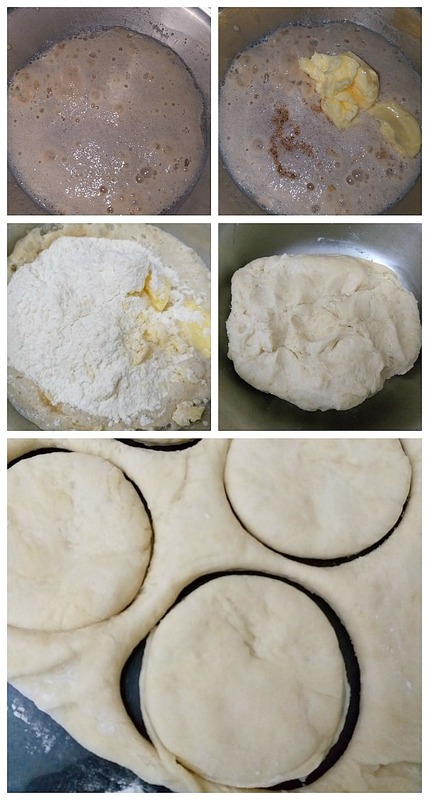 Drain and let them cool,apply melted butter to eat donut and roll them in sugar-cinnamon mix. 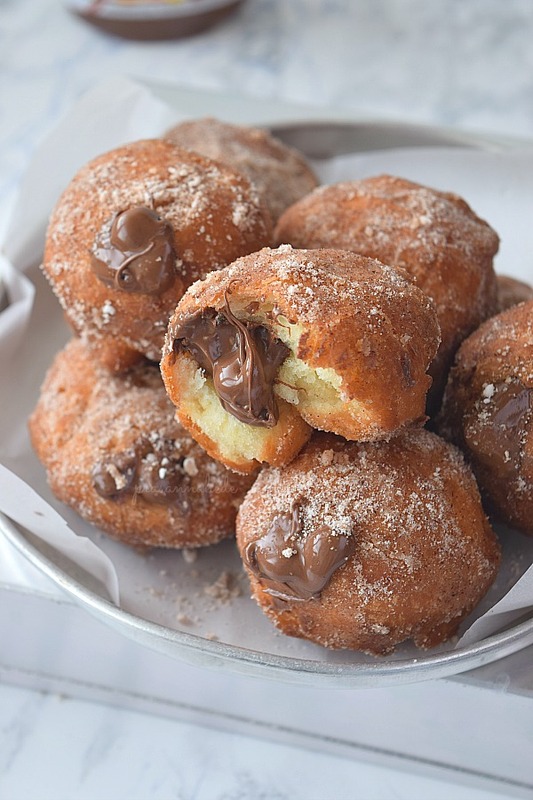 Fill a Pastry Bag with Nutella and stuff the donuts with Nutella by poking donuts with a Filling Tip .